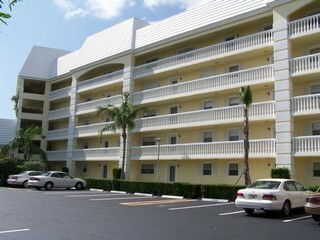 Florentine Gardens are located within walking distance to Marco Beaches and offer direct access to the Gulf. Built in 1981 with 43 units in the complex, Florentine Gardens condominiums offer two bedrooms, two baths and 1,450 square feet of living area. Close to South Beach entrance. Tennis, Jacuzzi and possible dock lease available.